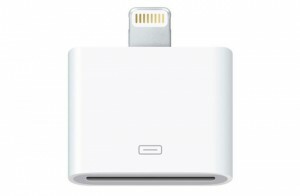 With the much anticipated launch of the Iphone 5 getting most apple fans salivating this month, it has others annoyed at the change of connector. 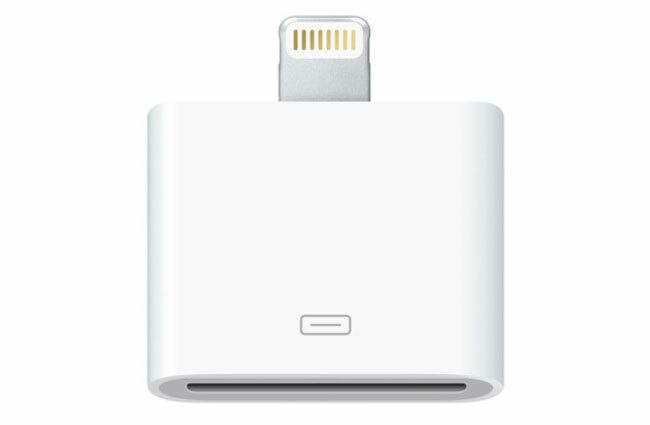 Apple has changed the socket of the iphone 5 to a smaller lightning connector from it’s previous 30 pin version. No big deal for most Iphone users but spare a thought for owners of fancy Iphone compatible stereo systems which dock the phone. The previous snug fitting Iphone 4S and older models moulded nicely into the sleek designed speakers and radios whereas the Iphone5 will require an unsighty adapter which will not be so asphetically pleasing. Your expensive Bang N olufsen docking station is no longer as sleek as it once was. The same will no doubt happen with the release of the Ipad 4. We were under the impression phone companies were to standardise connectors but evidently not!.